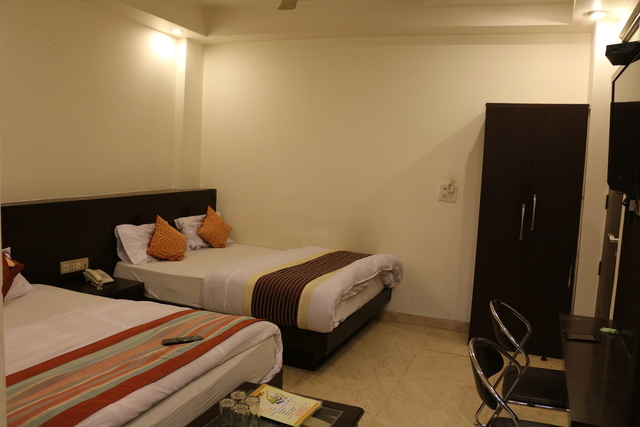 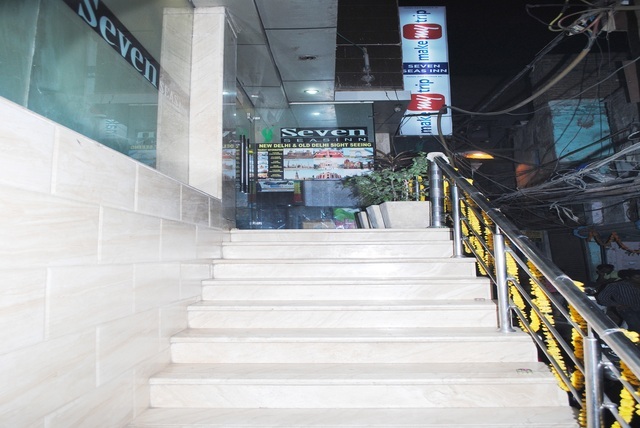 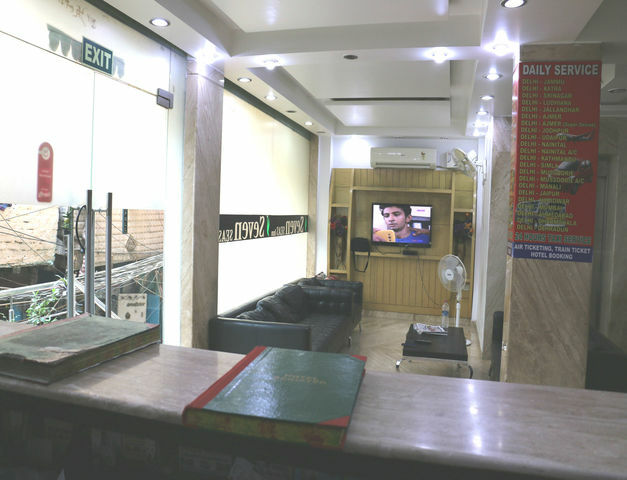 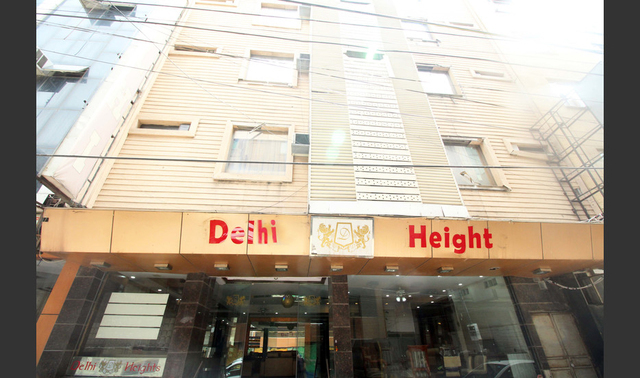 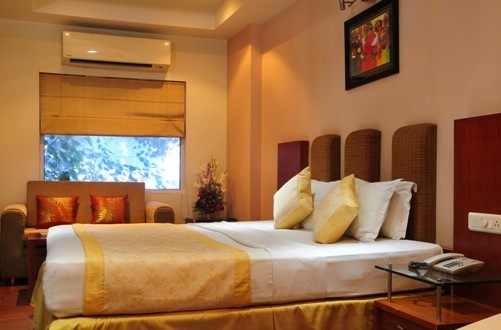 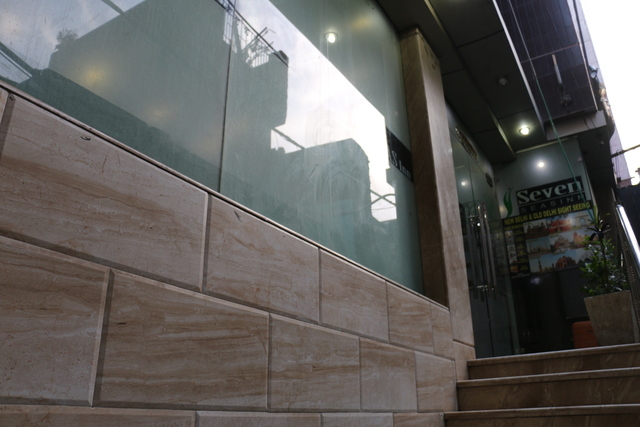 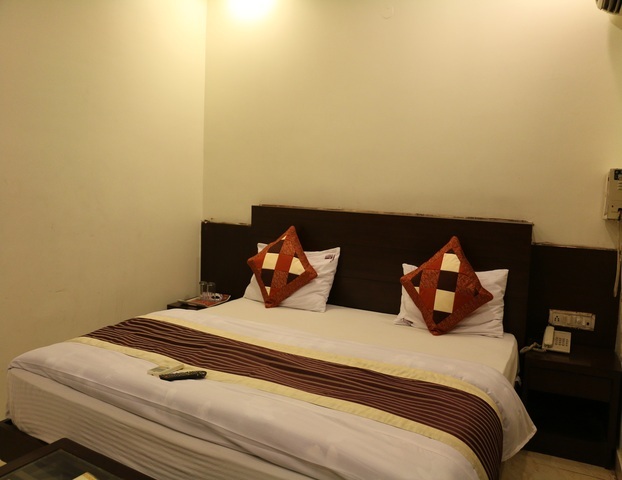 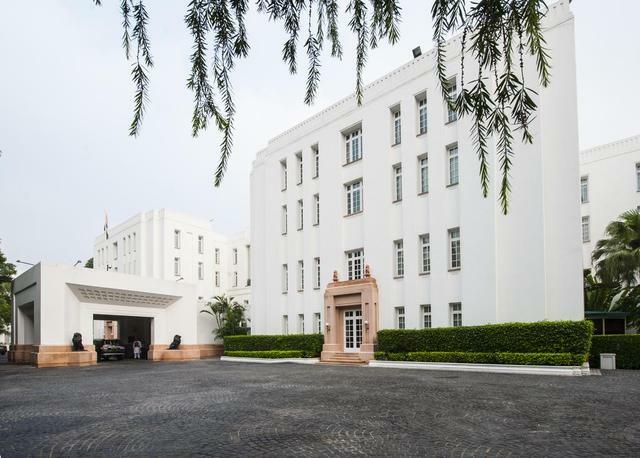 Hotel Seven Seas Inn is located at a 5 minutes walking distance from New Delhi Railway Station, 5 Minutes drive from Connaught Place and 15 minutes walking from Ramakrishna Ashram Metro Station. 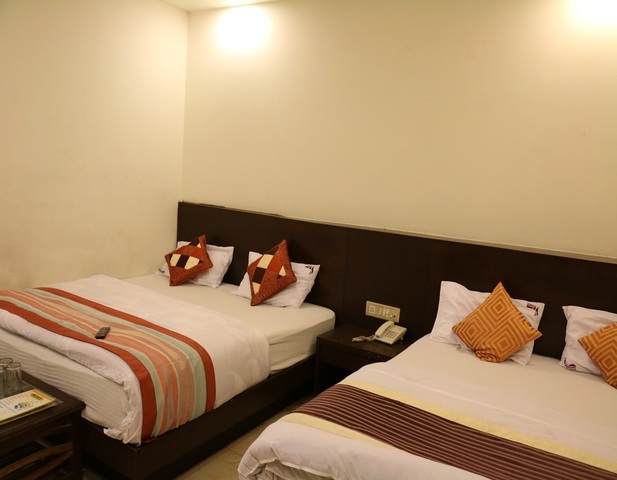 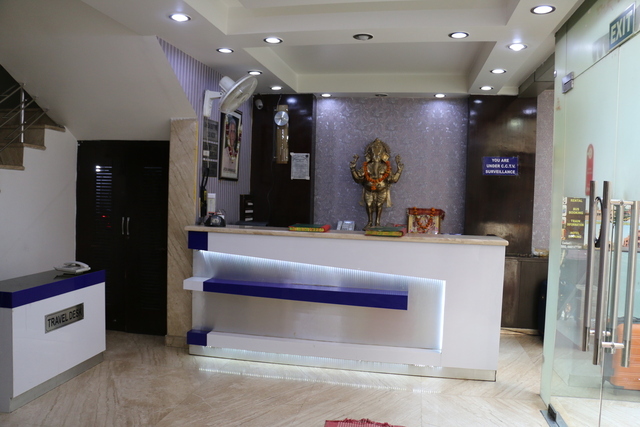 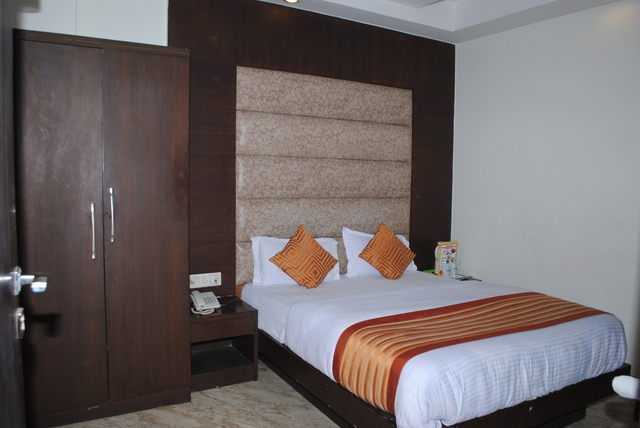 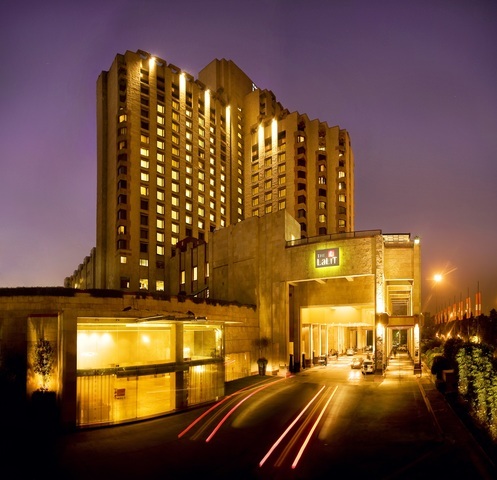 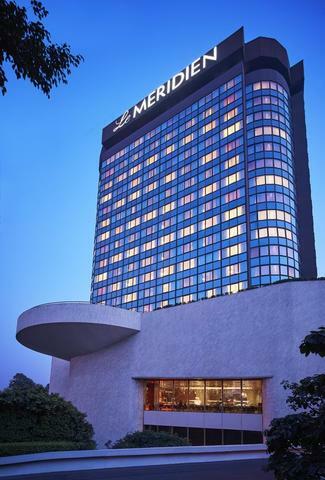 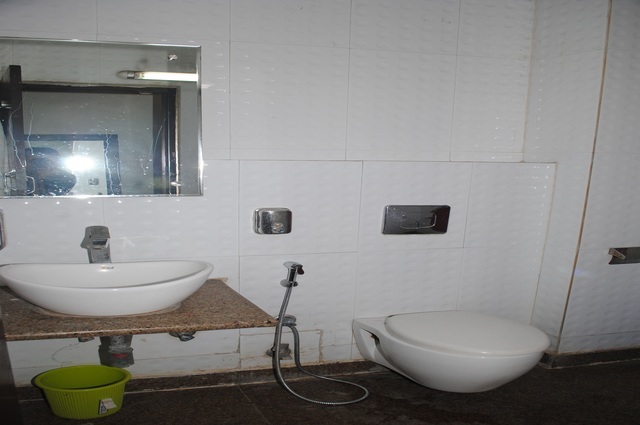 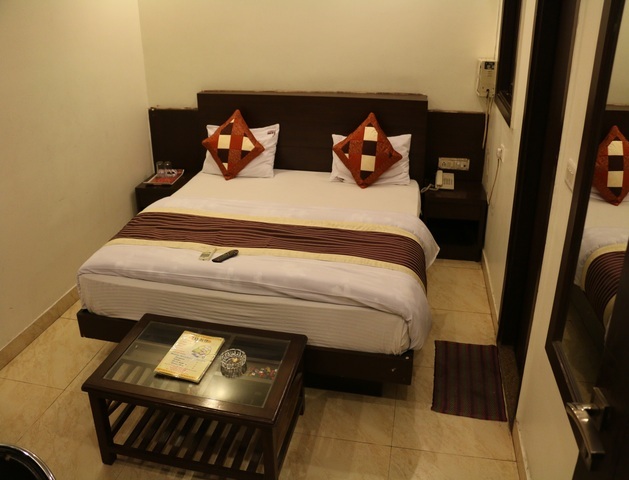 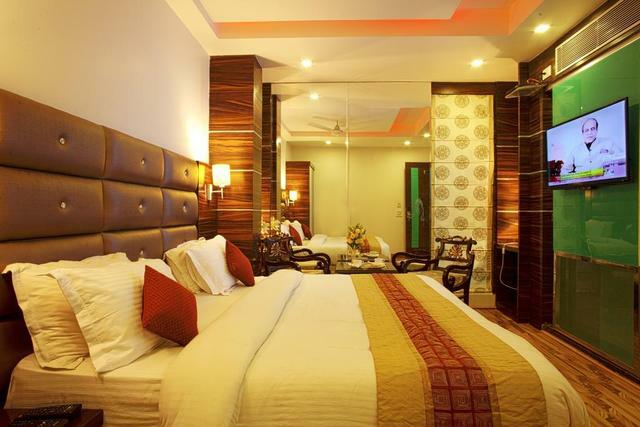 Hotel offers good connectivity from Indira Gandhi International Airport which is at the distance of around 21 km.The hotel is in close proximity to India Gate (5 km), Hajrat Nijamuddin Railway Station (7km), Pragati Maidan (4.5 km), Akshardham Mandir (6.5 km). 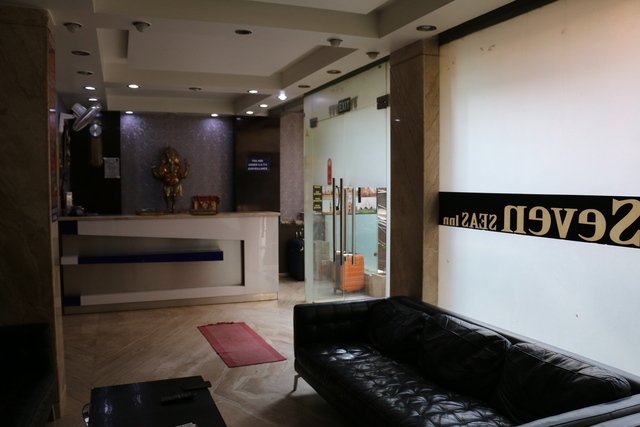 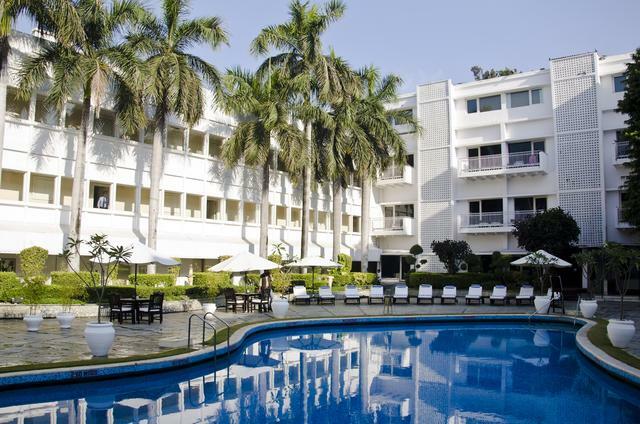 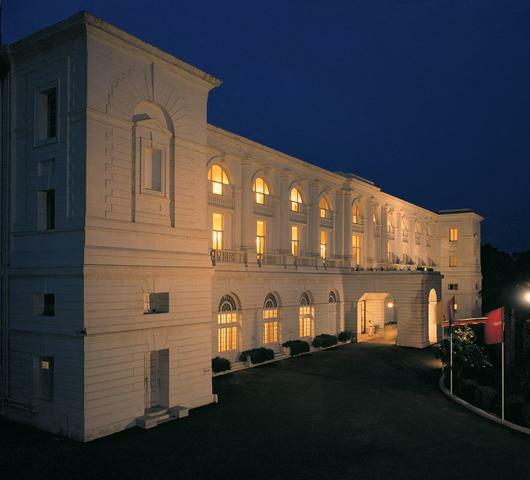 Hotel Seven Seas Inn is an artistically designed hotel that mesmerizes its guests with a range of comforting facilities.A 3 Star property offers In-house restaurant serves a wide array of authentic Indian and global cuisines to pamper the taste-buds. 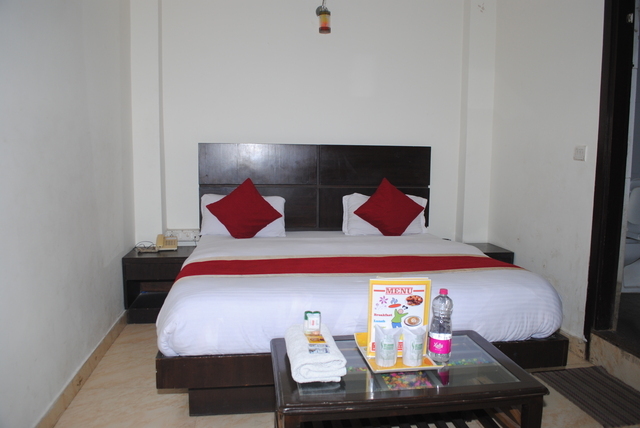 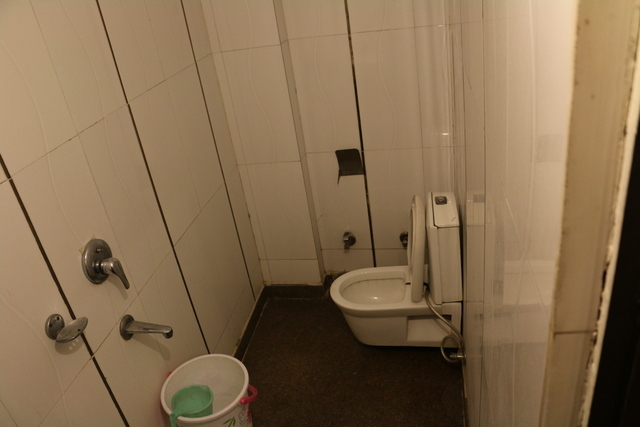 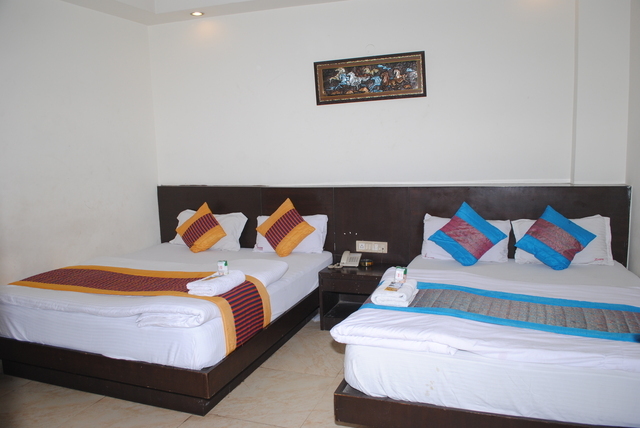 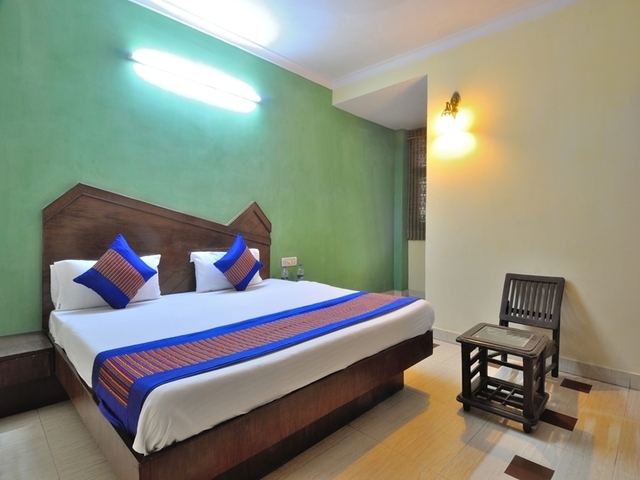 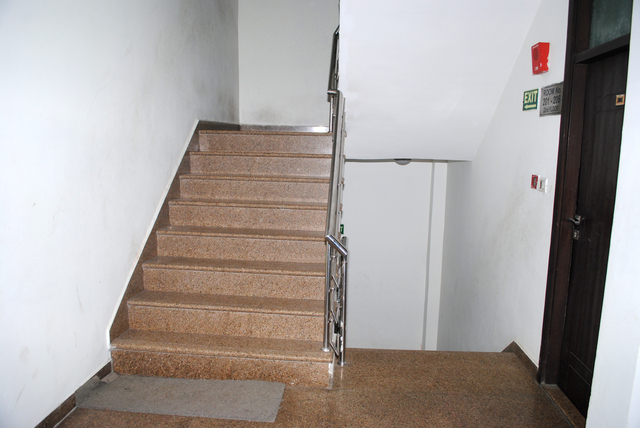 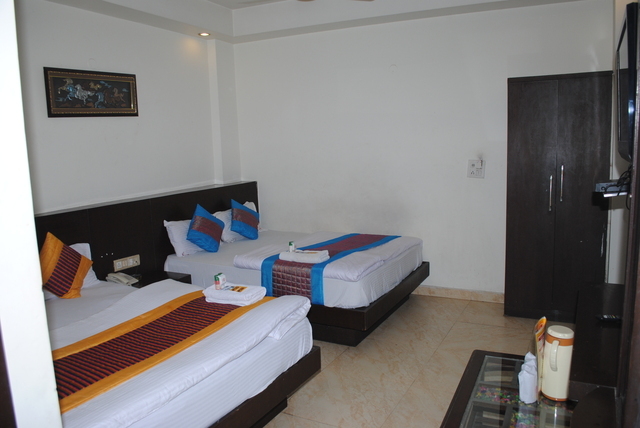 Hotel Seven Seas Inn Well provides a range of services for the comfortable stay of guests. 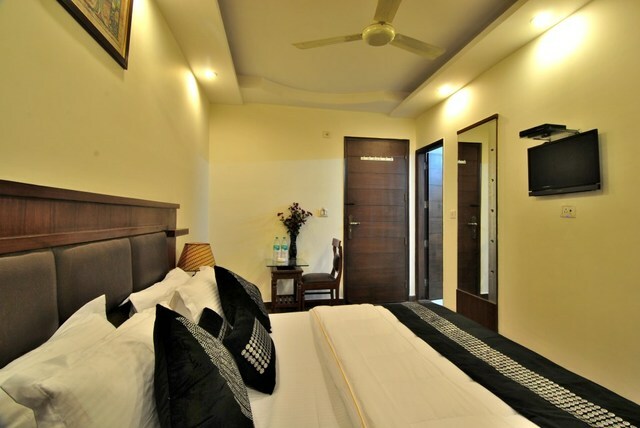 The hotel pampers its guests with other eminent amenities like high-speed wireless connectivity of internet, travel desk,24 room service, 24 power backup,Doctor on call, Laundry & Dry Cleaning Service (Surcharge) and Airport pickup and drop facility (Surcharge). 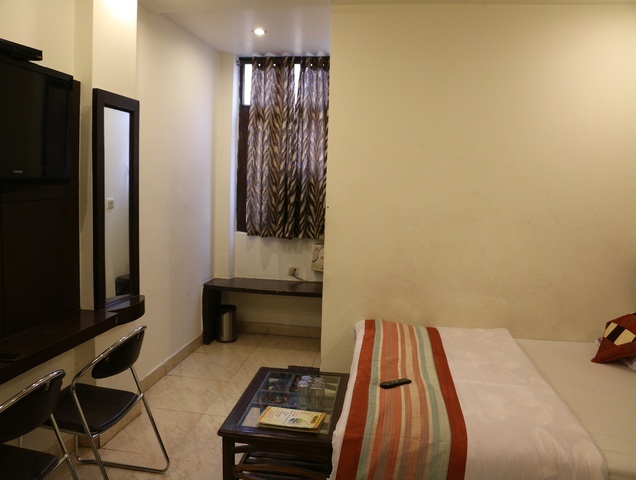 All the rooms offer amenities like private bathrooms with rainfall shower heads and well designed toiletries with regular supply of hot and cold running water. 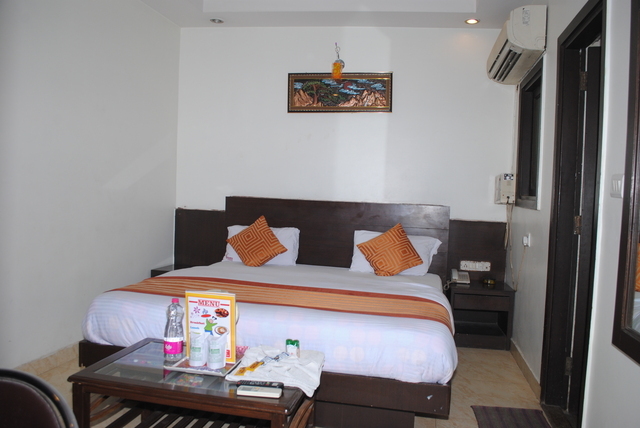 Free Wi-Fi and LCD television are available in the rooms. 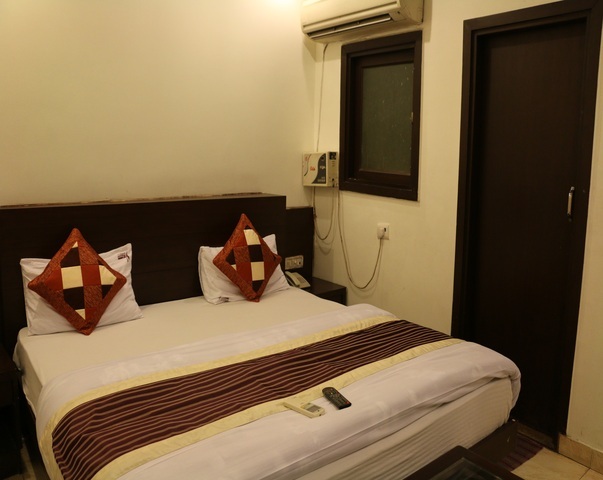 Additional amenities include ceiling fan, a safe, working desk, direct dial telephone service and full length mirror.The hotel is well-suited to both business and leisure travelers.